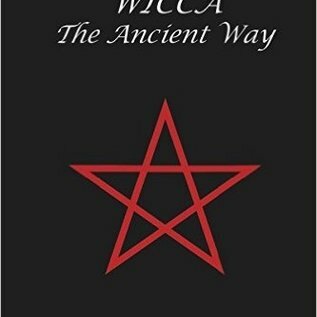 Wicca the Ancient Way is a small book of non-fictional and inspirational pieces of value for students and practitioners of all types of Wicca and Witchcraft. It presents the existence of an ancient tradition of Witchcraft of European origin, now practiced by some English speaking Witches. Not a spell book or book of rituals, it contains 9 pieces of thought provoking and defining works of Traditional Wicca, including: • The Attitudes and Qualities of a True Witch, calling upon witches to aspire to the most lofty goals. • The Gods of the Wicca, explaining how so many gods can be respected, yet treated by witches as just Two and even One. • The Mighty Ones, explaining the children of the God and Goddess of witches, constant companions and aid to the Traditional Wicca. • The Training of a Witch, giving an overview of the kind of training that is undergone in Traditional Wicca. • The Three Degrees, providing insight into the stages of training, spiritual growth and spiritual development that is at the core of Traditional Wicca. • The Protectors of the Craft, talks about different manifestations of Wicca and Witchcraft, and how they all have their place in protecting the tradition. • The Grand Sabbath: All-Hallows Eve, is an inspirational piece about the most hallowed night of the year for Traditional Witches: Hallowe’en. It explains why this night is the way it is, and why this night is so important to Witches. • Where to Find the God and the Goddess, not in the original hand-crafted printing, is a table of attributes for contemplation and meditation. • A further defining and thought-provoking Afterword, also not appearing in the original hand-crafted printing, explains why true Traditional Wicca is so rare. 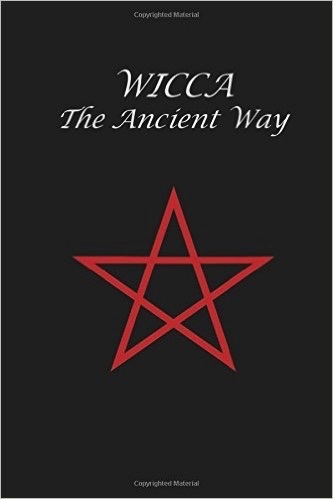 Since 1981 when the book was first written and crafted by the hands of the founder of the Isis Urania Tradition of Wicca with the aid of some of his students, it has gone out of print twice. When out of print, it was so cherished by students of Wicca around the world, and was required reading in many training covens, it has long been photocopied and passed around from student to student. Now in its third printing, new information about the history of the Isis Urania traditional of Witchcraft has been added by the authors, and offered here for your own enjoyment and continued inspiration. No library of the occult should be without a copy.